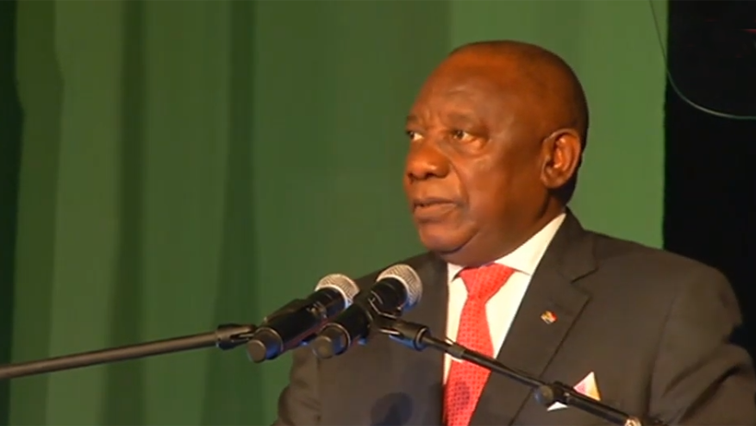 President Cyril Ramaphosa has called on the business sector to be at the forefront of fighting corruption and resisting state capture. Spoking at the Young Presidents Organisation Global Leadership Conference dinner in Cape Town on Wednesday, he says businesses, especially those led by young people, have a central role in addressing the world’s pressing issues. The organisation, also known as the YPO, brings together young, top achieving CEOs from more than 130 countries. Ramaphosa encouraged them to invest in South Africa, particularly now that the country is undergoing renewal. But Ramaphosa says business needs to be careful. He says social issues should also be key focus issues for businesses. The President says companies can no longer just focus on their bottom lines, urging businesses to avoid attempting to capture governments and increase their profits and to instead focus on ethical partnerships with administrations around the world. Founded in 1950, the Young President’s Organisation is a global network of young chief executives of companies in diverse industries, with approximately 27,000 chief executives from over 130 countries. Rwandan President Paul Kagame is in South Africa and was present at the dinner. The South Africa President warned the YPO members about the devastating effects of State Capture. Meanwhile, President Ramaphosa will be answering oral questions on Thursday in the National Assembly for the last time in the fifth Parliament. DA Chief Whip John Steenhuisen wants the President to answer whether he will instruct his cabinet to relook all contracts with Bosasa, in the light of the revelations coming out at the Zondo C Commission of Inquiry into State Capture. Other questions include how much Independent Power Producers cost Eskom and if it can collapse the power utility if not cancelled, as well as when government will start with legislation to enshrine the role of traditional leaders in the constitution. The National Assembly rises on the 20th of March.